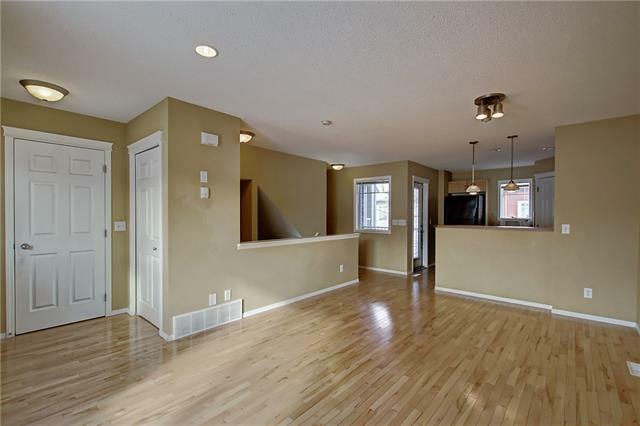 This bright 2 storey townhome is in an excellent location of Panorama Hills. 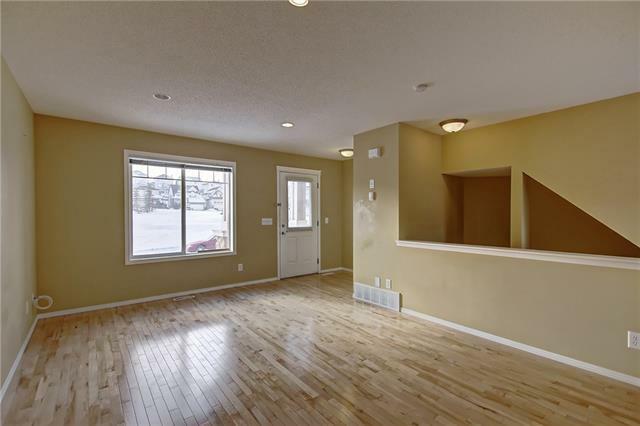 The main floor of this home has an open concept as well as a gas hook-up on the balcony. Upstairs you will find 3 bedrooms, a full bathroom and also your washer & dryer. 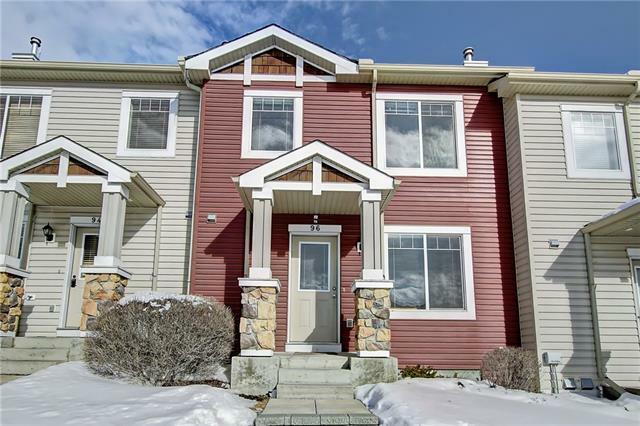 This home is situated across from a park and is within walking distance to all the amenities which include the movie theatre, library, recreation centre, shopping, grocery stores and the calgary transit hub. 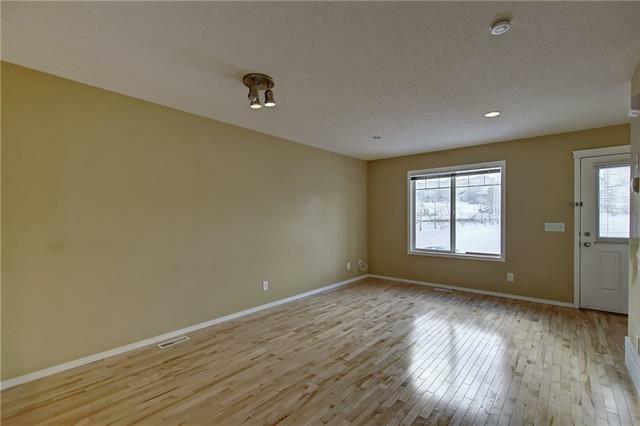 This townhome comes complete with a single attached garage and ample amount of street parking in front. Book your private showing today!